Suzi proudly leads the Think Inc. team to create the worlds most intellectually stimulating events. 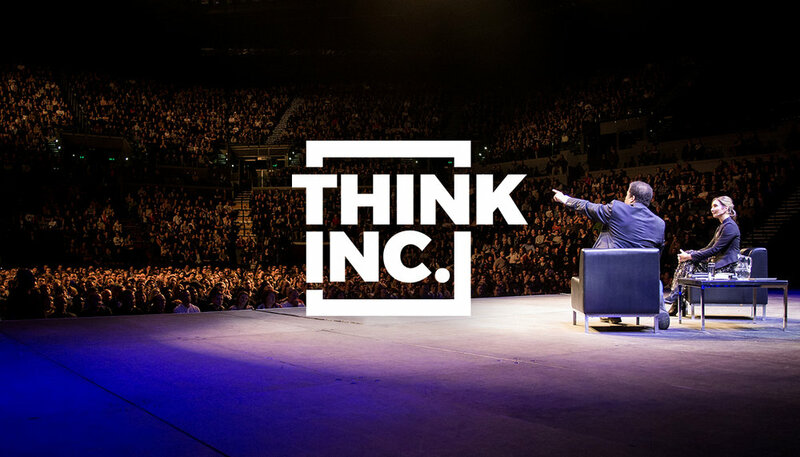 Think Inc. is a community of individuals on a mission to expose the true face of modern society, armed with ideas, we defy the stale conventions of historical forms of learning by shifting the world's attention to globals ideas, opening minds and reminding people that being intelligent is the future. In 2014, Suzi launched Think Inc. with the mandate of creating a community where ideas can be shared, challenged, voiced and became a champion of democratising learning. On this foundation, Think Inc. has grown into a powerful collective. Suzi is the Producer of Islam and the Future of Tolerance, a film which challenges the current perspective on the issues of religious violence. After publicly clashing in a debate over the concept of Islamic reform in the Muslim world, prominent atheist philosopher Sam Harris and Islamist-turned-liberal-Muslim Maajid Nawaz reconnect several years later in an attempt at civil and honest dialogue. Sam and Maajid attempt to explore their real or imagined divides by clearly and rationally dissecting their disagreements. Through the course of their discussions, they tackle troubling passages from the Quran, the importance of the precision of language and terms (such as “Jihadism,” “Islamists,” and “radical,”) and the difficulty in finding helpful and honest responses in a fraught political terrain. Ultimately, this unlikely collaboration sheds light on the many confusions that afflict the public conversation about Islam and emphasizes how the virtues of open dialogue can help foster both understanding and tolerance in an increasingly polarized world.